Quickly skim through the app for PMP® exam prep while using public transport or while waiting for the doctor and then test your knowledge with hundreds of flashcards and practice questions. All the best for the exam. Please provide us your valuable feedback to improve the app further. The ads are distracting as heck! Overall, a good prep tool for the exam. 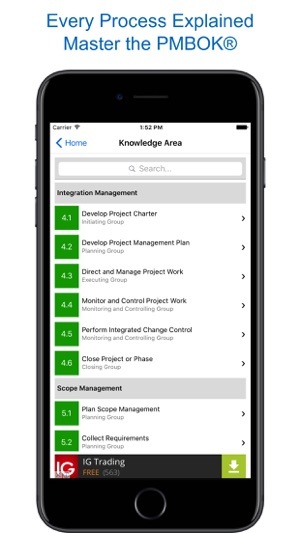 The simulator and the way it’s broken into categories based on the ten knowledge areas and five progress groups is fantastic. The explanations as to why one thing is the right answer is a nice start. It would be better if the wrong answers were explained. The questions posed do hit the spirit of the PMBOK very well. The application could use some syntax fixes, as parts of the English is incorrect. Not talking about the PMI method of being wordy either. The grammar is poorly worded. An editor is definitely in order. Lastly, if you’re going to insist on ads, provide a means to at least pay to turn them off. Flashing ads in the middle of a tough question are torture! I absolutely love this app. 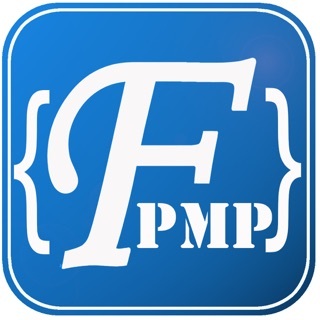 Developer and team have done a great job of covering all the aspects needed for preparation of PMP. I especially enjoy this app because I can quickly take quiz or review material on the go or when I don’t have enough time to open the PMBOK. I would recommend this app to all of my family and friends. Great work! 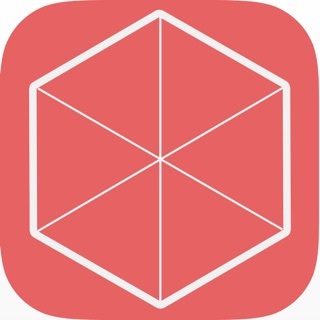 Good app but be careful.. check the PMBOK! 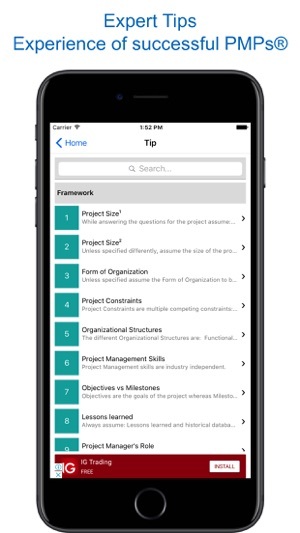 It’s a very good app while studying for the PMP. Many topics and questions are adequate and accurate. 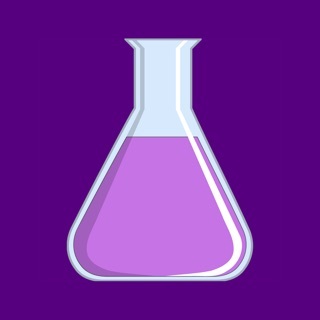 However, while studying with this app, you’ll find some wrong answers to questions or even some wrong states questions. 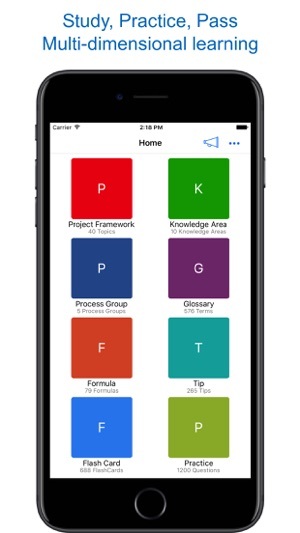 TIP: use this app and check the answers to the right version of PMBOK you are studying now. My case 6th edition. You’ll get the most of it while doing this way.